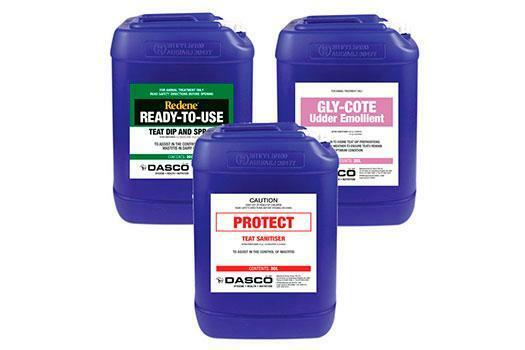 Dasco provides a comprehensive range of hygiene solutions for Australian dairies. 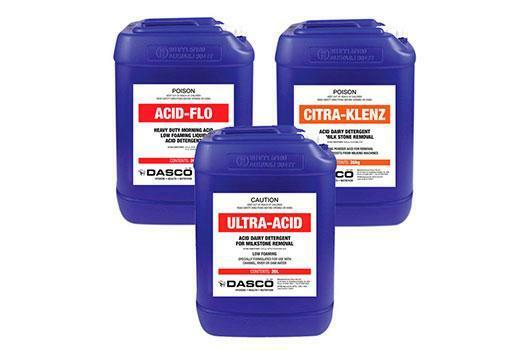 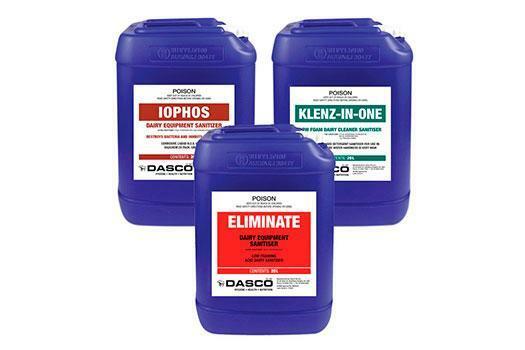 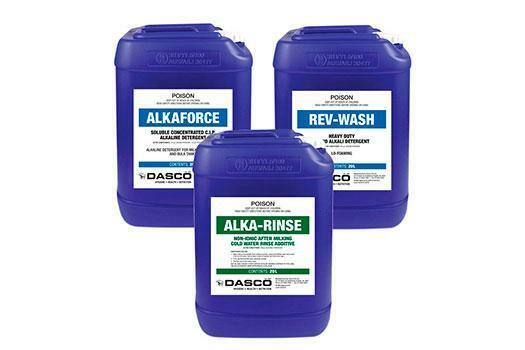 Founded over 40 years ago, DASCO supplies a full range of Alkali and Acid Cleaners, Sanitising, Teat Care, External cleaning and General Farm Chemical products for your Milking Parlour. 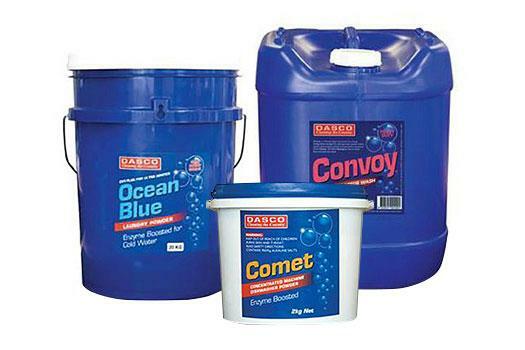 DASCO has experienced Field Staff in all major Dairy Region's in Australia, on hand to help with all your hygiene needs. 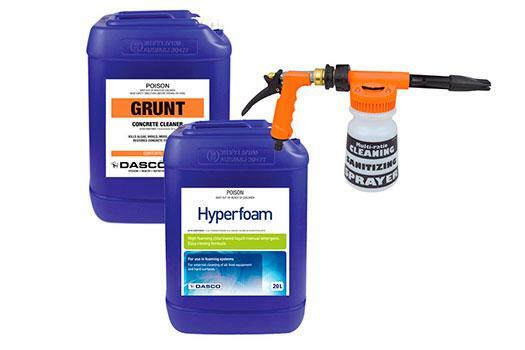 The team is equipped with the latest in technology, including inline camera's, water test kits and bacteria testing. 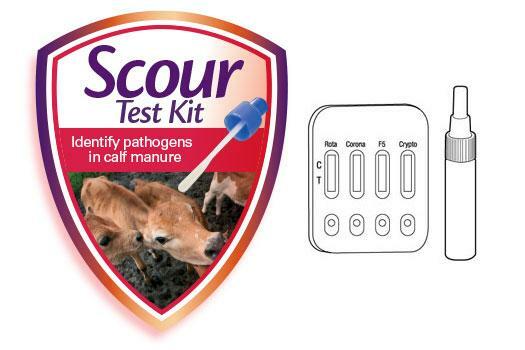 A custom hygiene program can be set up for your Milking Parlour to ensure the best possible quality milk comes from your farm. 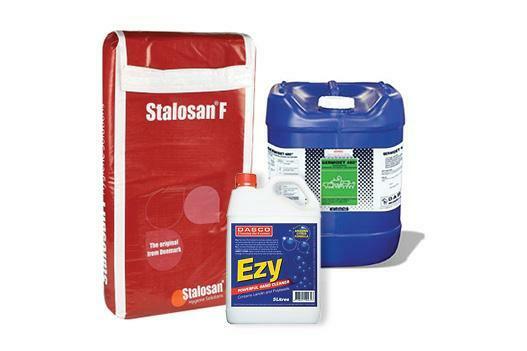 Contact Us to organise an on farm appointment with one of our experienced team.